Each summer, amusement parks across the United States introduce park goers to a new lineup of attractions, from extreme thrill rides that push our adrenaline pumping limits to themed areas that welcome us into whole new worlds. 2018 was no exception. A panel of experts partnered with 10Best editors to pick the initial 20 nominees, and the top 10 winners were determined by popular vote. Experts Eric Grossman, Gerrish Lopez, Eileen Ogintz (Taking the Kids) and Christopher Parr (Pursuitist) were chosen for their knowledge of the American travel industry. 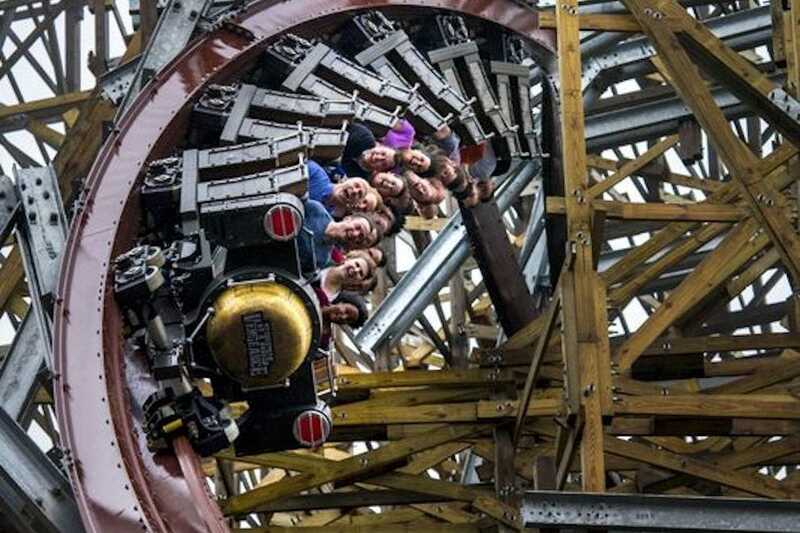 With the introduction of Steel Vengeance in 2018, Cedar Point now claims the world’s first steel-on-wood “hyper-hybrid” rollercoaster over 200 feet tall. This FrontierTown thrill ride features a 90-degree initial drop from 205 feet, nearly 30 seconds of airtime and four inversions. 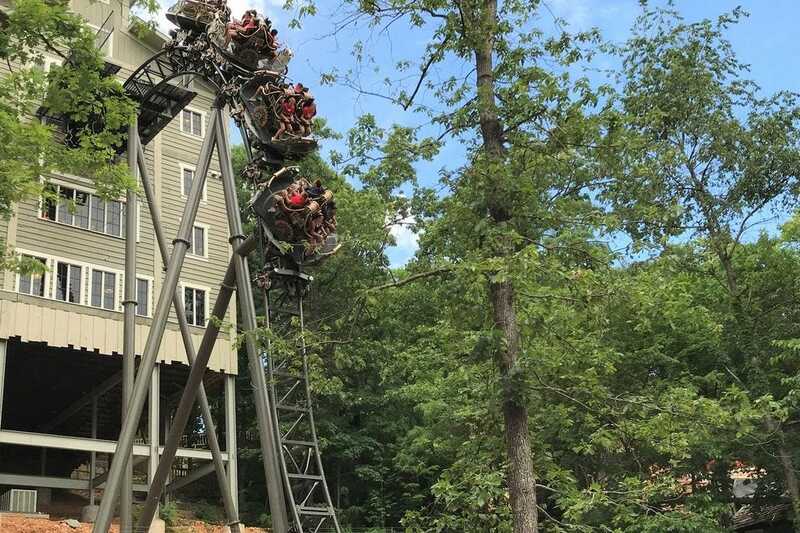 Time Traveler, the $26 million new rollercoaster at Silver Dollar City, is the world’s fastest, steepest and tallest spinning coaster. Thrill seekers enjoy a 95-foot-tall vertical loop, 90-degree vertical drop and speeds of over 50 mph. 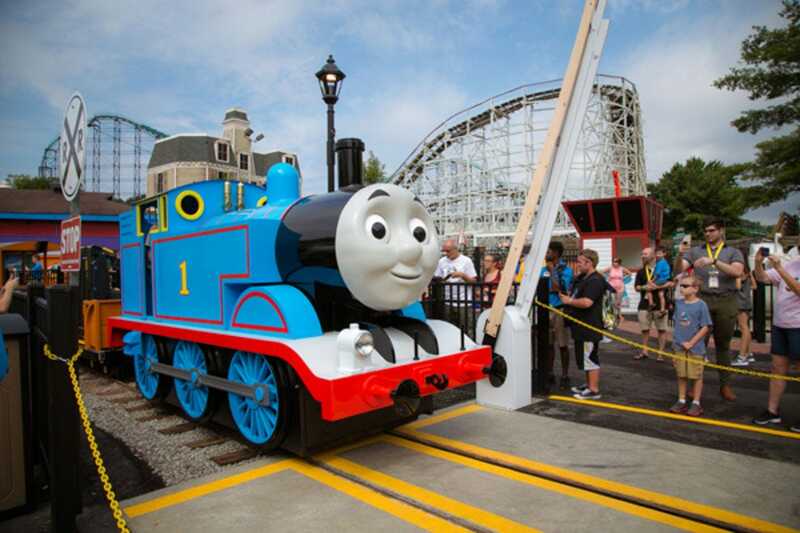 Thomas and his friends have arrived at Kennywood with the opening of Thomas Town in 2018. Among the largest additions to the park in its 120-year history, Thomas Town adds five new rides, including a life-sized Thomas the Tank Engine. Infinity Falls, SeaWorld Orlando’s new river ride, takes guests on a wild and wet journey along a jungle river past the ruins of ancient civilizations. 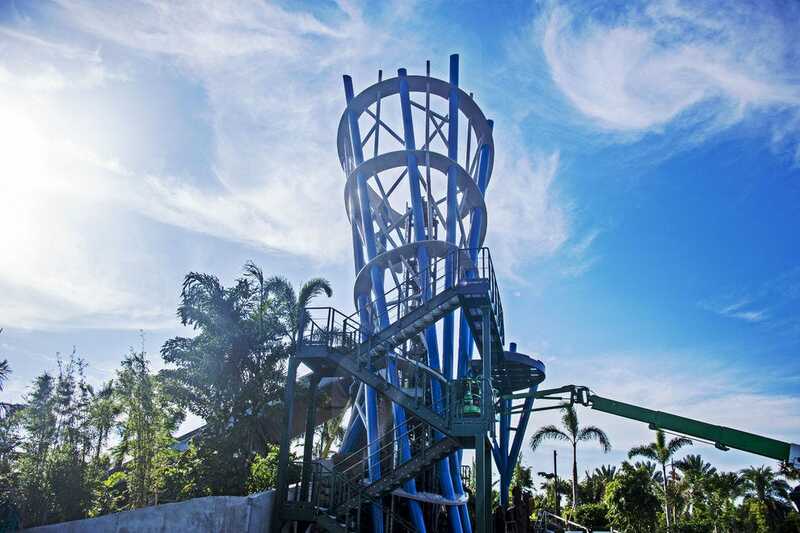 The thrills culminate in a 40-foot drop, the tallest of its kind. With Delirious, thrill seekers at Valleyfair board a 24-person train for 10 revolutions around a 70-foot loop track in less than a minute. This new attraction can be found in the park’s nostalgic Route 76 area, inspired by the classic ambience of Valleyfair when it first opened in 1976. 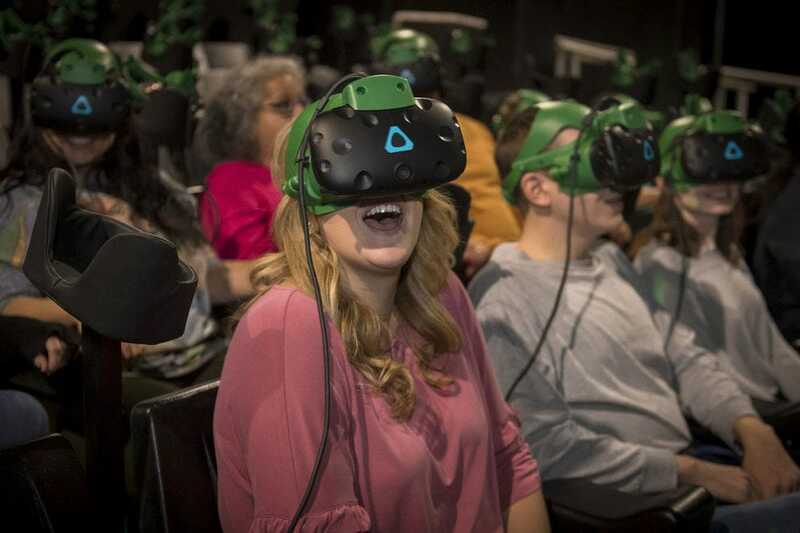 Busch Gardens Williamsburg debuted Battle for Eire in 2018–a 360-degree VR motion simulator. This family friendly attraction teams guests up with a fairy named Addie to rescue the sacred Heart of Eire from the powers of the Otherworld. 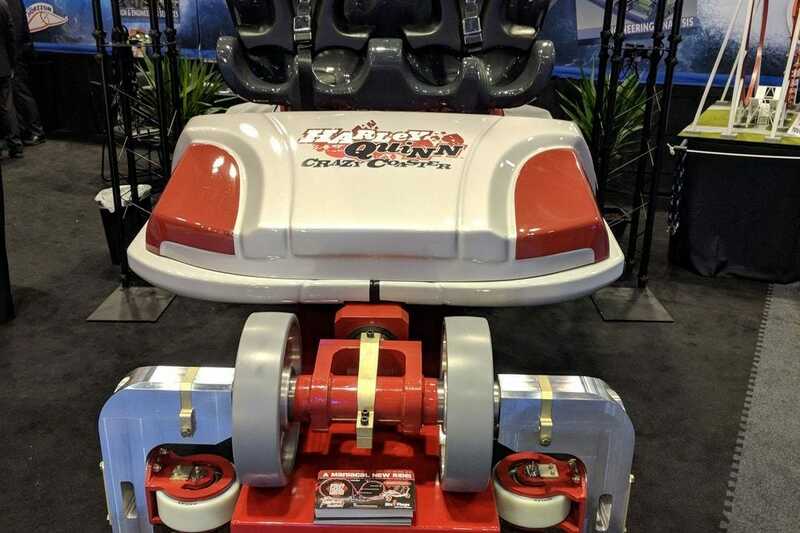 When it opened in summer of 2018 at Six Flags Discovery Kingdom, HARLEY QUINN Crazy Coaster became the world’s first dueling looping coaster. The figure eight coaster accommodates two trains that travel forward, backward and upside down (12 inversions in total), reaching speeds of up to 70 mph. 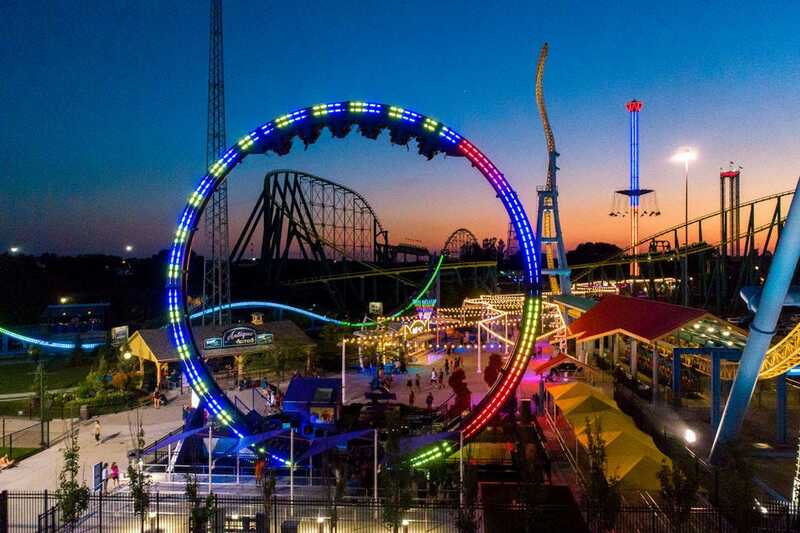 Six Flags Great America debuted the world’s largest loop coaster in 2018 with the opening of Mardi Gras Hangover in May. Standing 100 feet tall, the rollercoaster features 32 face-off style seats and 360-degree revolutions for a dizzying thrill. LEGOLAND Florida joins the VR game with the Great LEGO Race. This VR rollercoaster immerses guests in a brick-built world in a race to become the next Champion. Disney’s Hollywood Studios got a new Land in 2018–Toy Story Land. 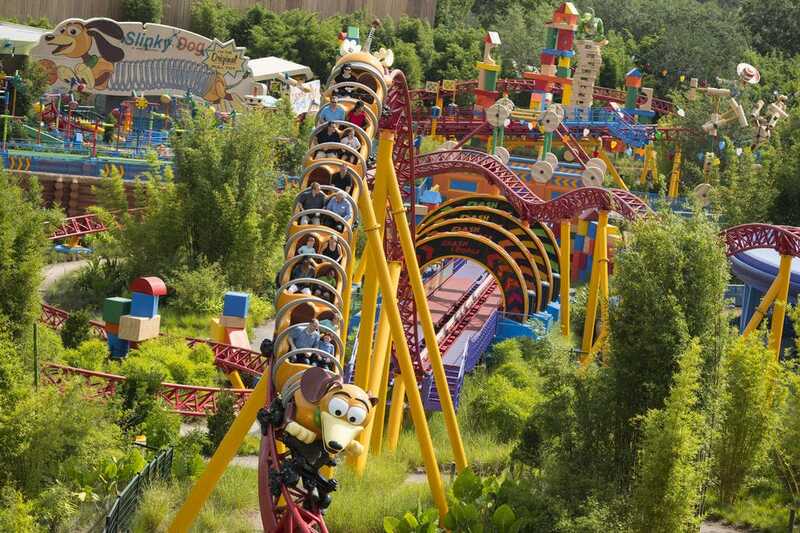 This family friendly addition to the park includes several new attractions, like the kid-approved Slinky Dog Dash coaster, Alien Swirling Saucers and Toy Story Mania! 4D arcade.